Provide comfort for the family of Christalene "Chris" Giles with a meaningful gesture of sympathy. Graveside service for Christalene Cash Giles, 82, of Godley will be conducted at 1:00 P.M., Wednesday, March 13, 2019 in the Godley Cemetery. Visitation will be 5-7:00 P.M. Tuesday at the funeral home. Mrs. Chris Giles passed away Saturday, March 9, 2019 in Godley. She was born June 10, 1936 in Corpus Christi to Christopher Columbus and Roslyn (Rainey) Cash. She married the love of her life, Billy Jack Giles on May 23, 1954 at the Baptist Church in Cresson, Texas. 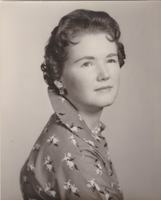 Mrs. Chris was a loving and devoted wife, mother, aunt and business professional. She was the Basketball Captain at Godley High School and proud graduate class of 1954. She was the Galiceno Horse Breeders Association Secretary and served as the best and longest running horse show announcer. She worked fulltime as an Insurance Agent. She had an incredible gift for remembering dates, places and names. She was hardworking, kind, and the most generous lady. Mrs. Chris and her husband devoted their lives to raising horses and children. They were foster parents for 30 plus years and welcomed over 61 children into their home. When asked why she started being a Foster Mom, she said “Because I love kids.” As such, the family requests any former foster children to join them graveside in the family seating area. Chris is survived by her husband, Billy Jack Giles of Godley; daughter, Jalene Yates and husband Bobby of Godley; sisters, Pam Cash of Acton and Annette Cash of Acton; brother, Christopher Cash of Fort Worth; daughter in love, Kandice Gallimore and husband Mario; son in love Daniel Johnson and wife Nicole; grandchildren, Willa Johnson, Abby Gallimore, Ana Gallimore, Dustin Yates, Randy Yates and Christie Yates and numerous nieces, nephews, and cousins. She is preceded in death by her parents, sister Sandra Cash and son Lawton Giles. 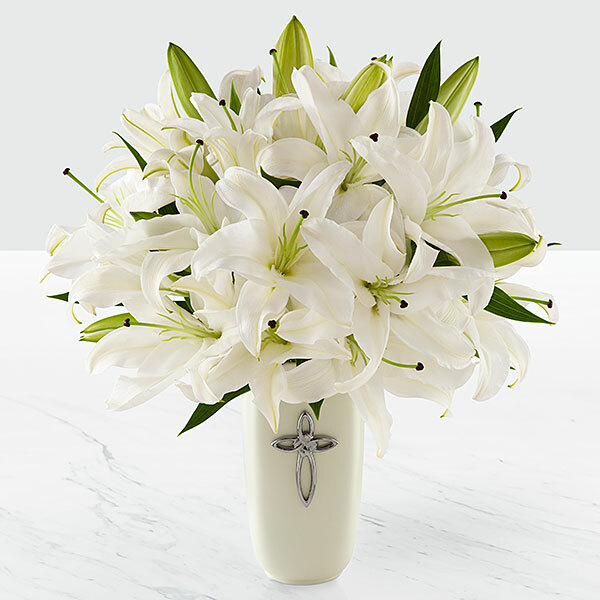 To send flowers in memory of Christalene "Chris" Giles (Cash), please visit our Heartfelt Sympathies Store. We encourage you to share your most beloved memories of Christalene "Chris" here, so that the family and other loved ones can always see it. You can upload cherished photographs, or share your favorite stories, and can even comment on those shared by others. 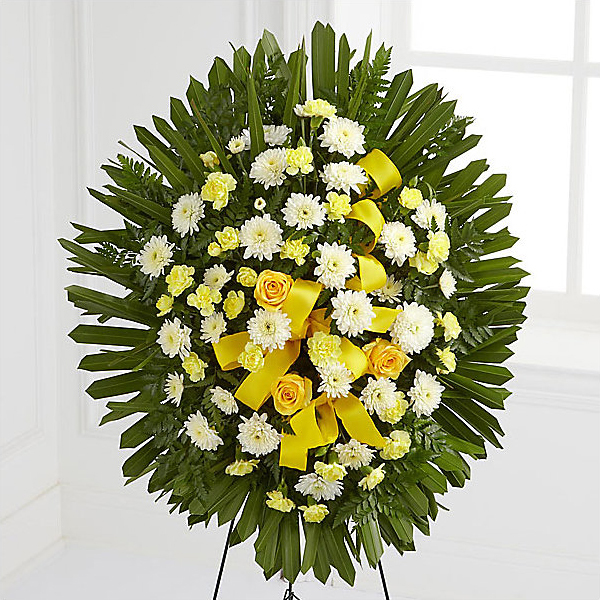 Steven Giles and Jimmy and Monell Hix and Connie Berry have sent flowers to the family of Christalene "Chris" Giles (Cash). Steven Giles purchased flowers for the family of Christalene "Chris" Giles. Hoping your happy memories and the promise of your reunion in heaven will comfort you. Our prayers are with you ! Jimmy and Monell Hix and Connie Berry purchased flowers for the family of Christalene "Chris" Giles.